Well-maintained business park with ample parking on Grove Avenue and East Locust Street between the 60 and 10 freeways in Ontario, California. More than just office space. 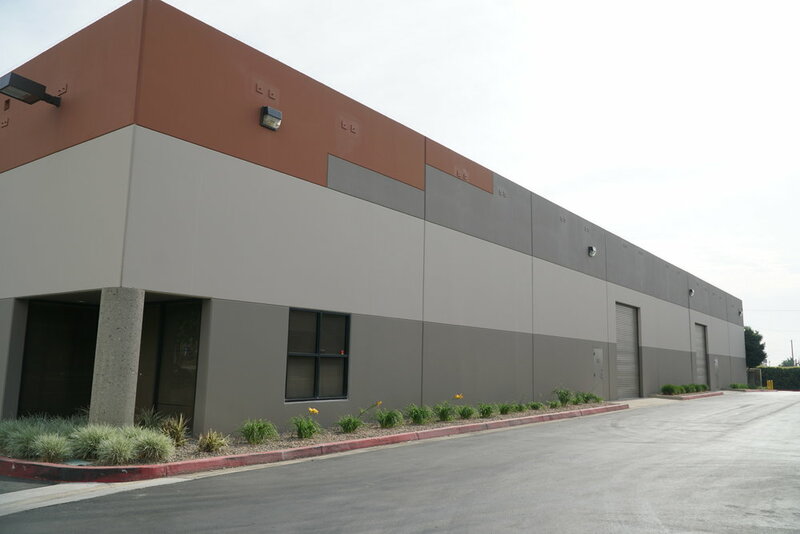 With 84,571 square feet of space for lease, this location can serve any business. Here is just taste of what you can find at Pepper Grove Business Park.